Color-coded damage for your convenience! 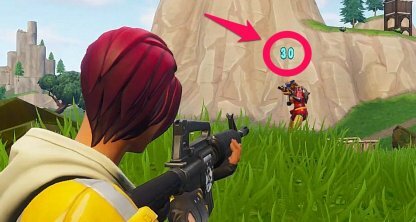 Learn about the damage numbers and indicators in Fortnite Battle Royale in this guide! 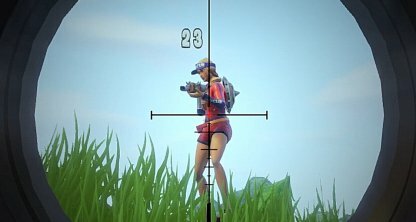 When you deal damage to an enemy, you may notice numbers suddenly appearing around them. This number actually shows much damage you've done to enemy! The Damage Numbers doesn't only apply to guns. 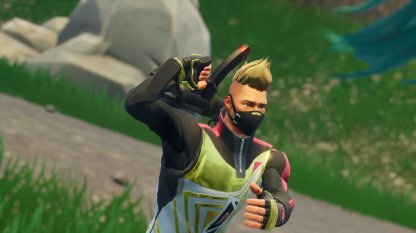 It shows up even when you use explosives or even your pickaxe against the enemy! 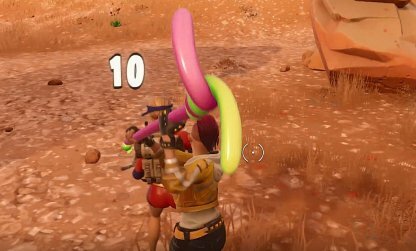 If the Damage Number is yellow, it means you've hit a critical shot. It's actually the only way to know if you've done a headshot! 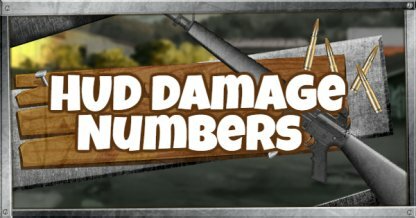 You can check how effective your weapon is based on the Damage Number. This should help you to move into range or decide to swap out weapons. When doing damage, you may notice that the color of the damage numbers are not always the same. That's because colors indicate what you've dealt damage to! The Damage Number will be shown based on what you've damaged first. 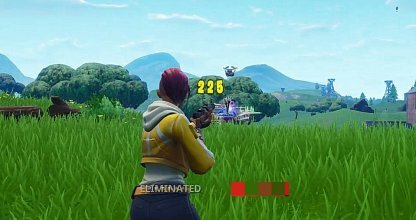 Even if the shot damage affects the health, it will show up as blue if the enemy has shields first!